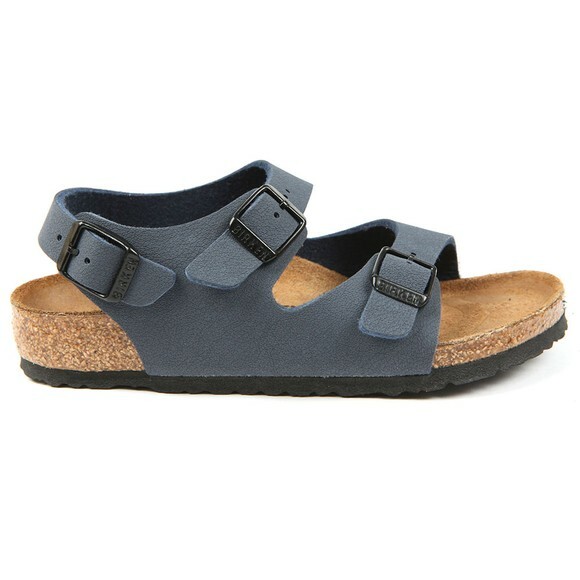 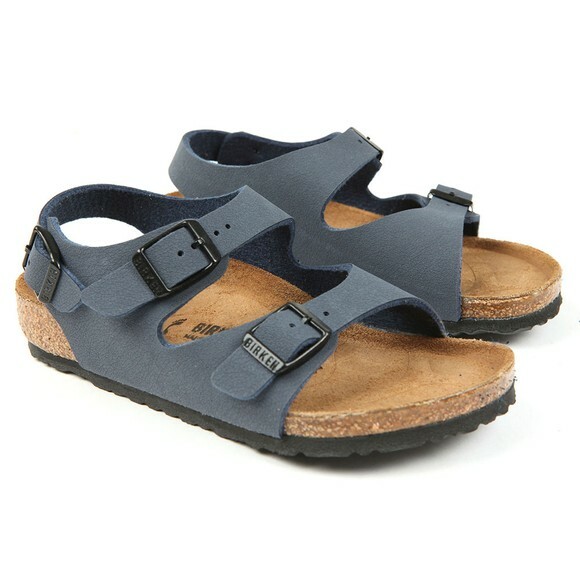 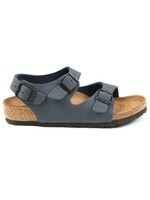 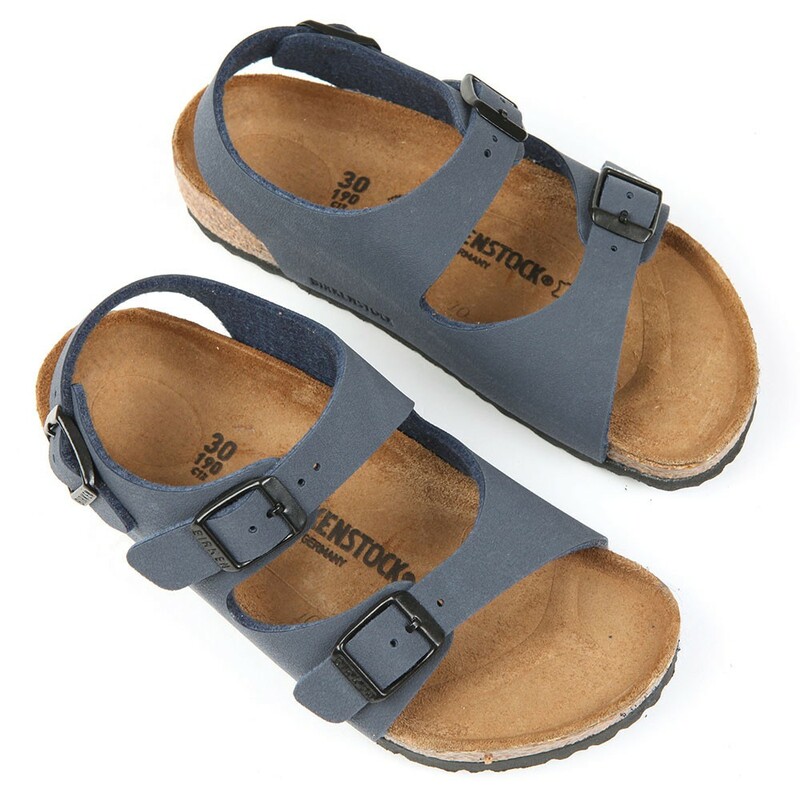 Birkenstock Roma Boys Sandal in Navy. 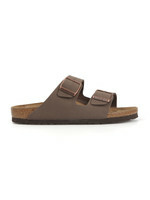 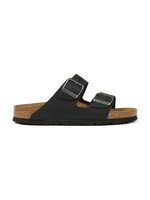 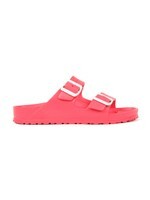 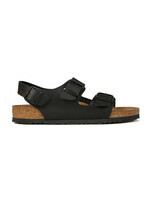 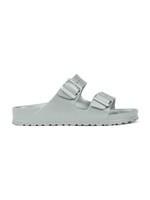 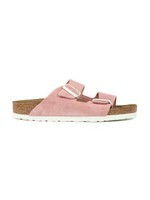 A classic Birkenstock with two over-foot straps and a heel strap. 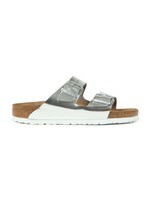 Finished with an embossed logo to the instep.